We leave our Christmas decor up until after New Year’s Day. I don’t decorate until after Thanksgiving, and I’m just never ready to take it down right away. I love the festive feeling it gives our home too much! The week and weekend after NYE, I begin to take the holiday decorations down. 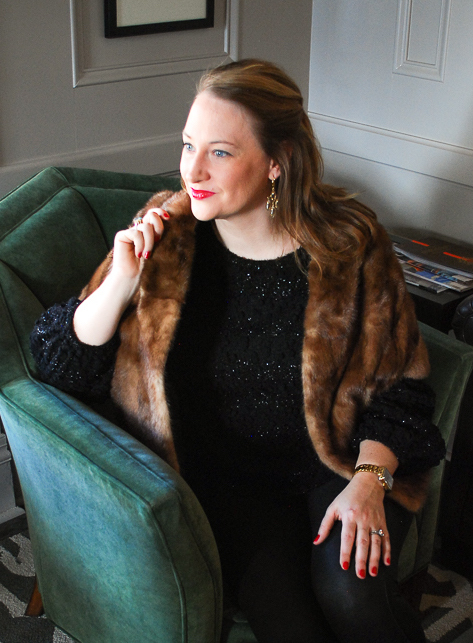 If you are of like mind and your home is still sparkling with holiday decor, check out these 5 easy holiday storage hacks I use to organize and pack my Christmas decor. 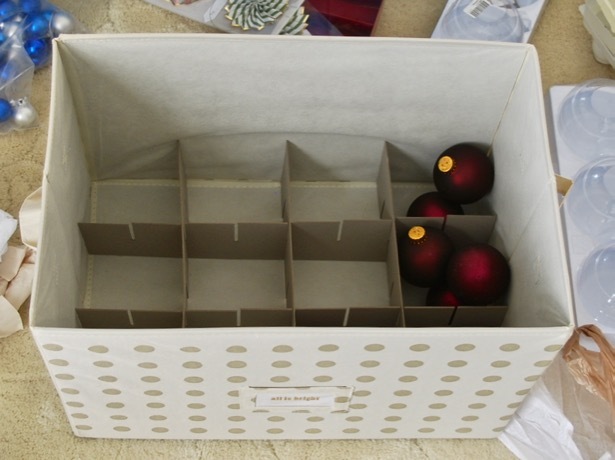 These compartment ornament storage boxes are a great choice to store your tree ornaments. 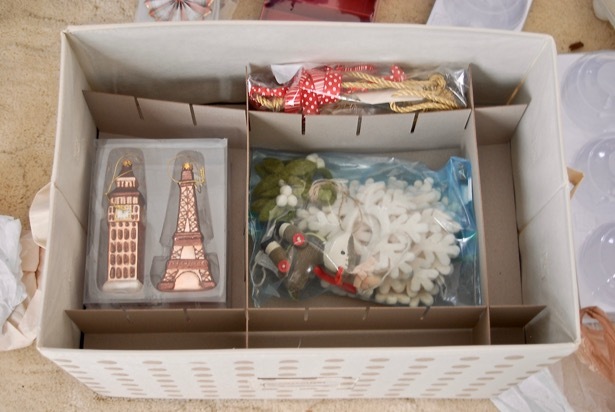 The cardboard dividers allow you to create different size compartments and stack ornaments on top of each other. Wrap fragile ornaments in tissue paper before placing in box. 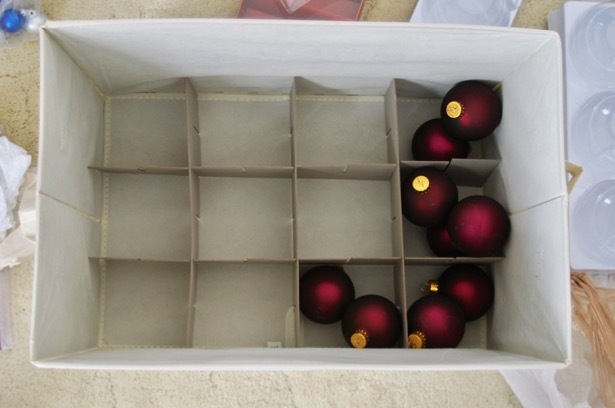 Keep the ornament trays that Christmas balls are packaged in to re-use. 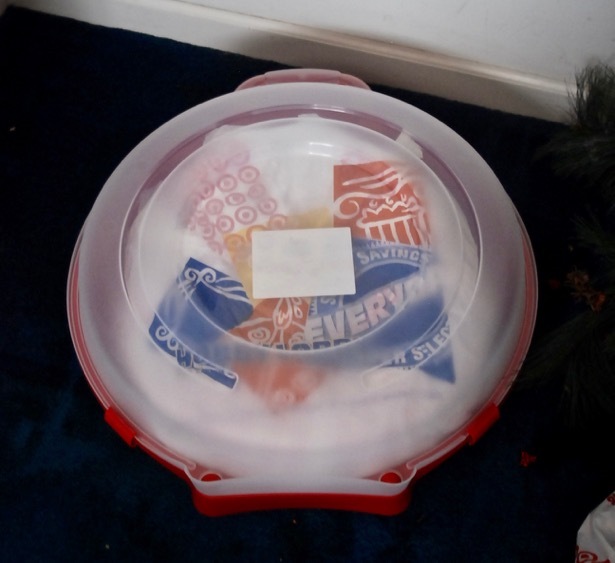 Simply layer them in a tote box and put packing paper in between each tray of ornaments. 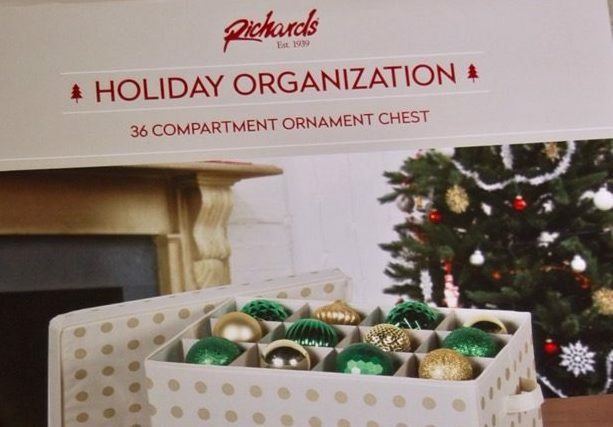 You can use a small tote box that holds just the ornament trays or a larger box and pack soft decorations like your stockings and tree skirt around the trays. 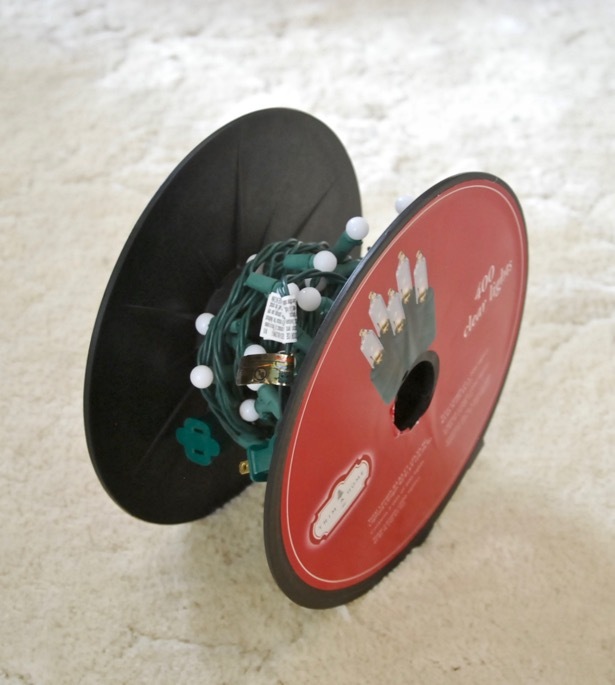 You can get multiple strands on one of these light spools. To make it easy to use next year, leave the strands plugged into each other and a male end on the outside. If your lights didn’t come on a spool, you can buy just the spools here. This is my favorite of the holiday storage hacks, and I just started doing this in the new house. 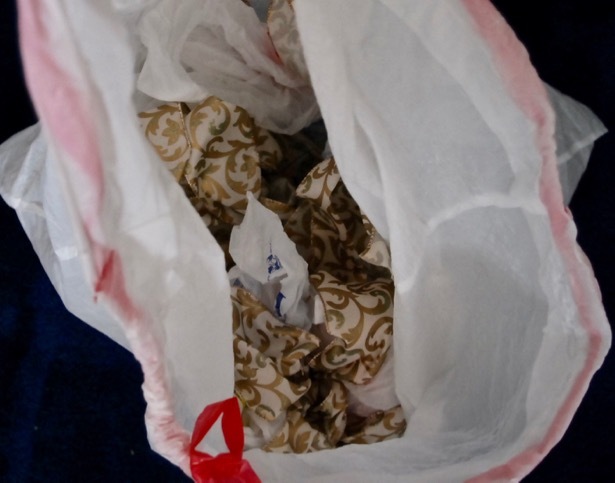 Buy sturdy plastic hangers for wreaths, and cover them with a trash bag if needed. A multi-pant hanger is great for storing garland. Each black rod un-hooks at one end and you can just slide the garland on and off. A clip pant hanger is perfect for seasonal flags. You can store multiple flags on just one hanger. Now I hang most of my wreaths up in the closet. But for my very fragile glass ball wreath, I stuff plastic grocery bags and tissue around it then store it in a plastic wreath box. You could also coil garland up in this type of box easily. Wreath boxes are available here and here. 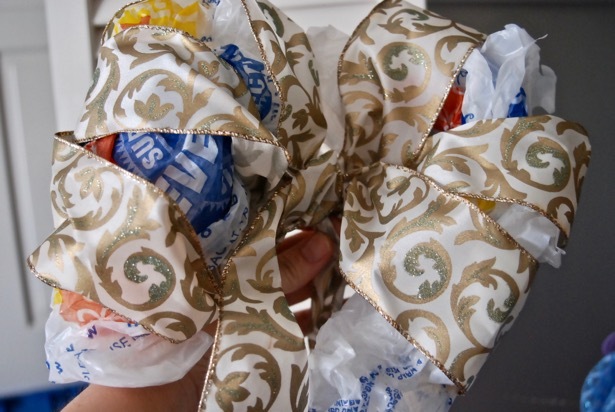 Save some plastic grocery bags to stuff in bow loops and keep the ribbon from getting too crinkled. Then toss all of the bows into a garbage back for storage. If you have enough room, you can hang the bag as well. Be sure to label the outside of the bag, so you know which bows are in there. 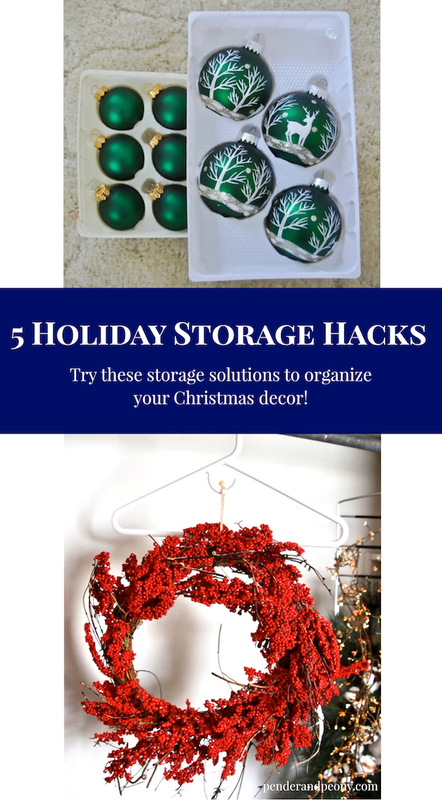 I hope you find these holiday storage hacks useful as you take down your Christmas decorations and organize everything for next year! 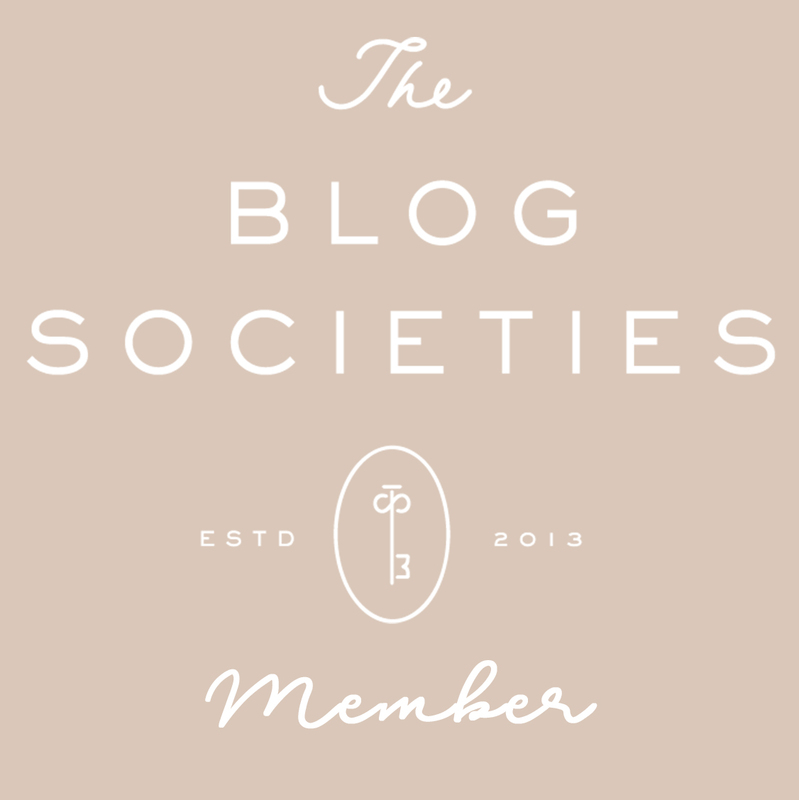 I like these ideas also, especially since I am downsizing this year! I am moving to green floral paper for my collector’s ornaments and wooden things are no longer going in the attic where summer heat takes a toll! Yes, summer heat is killer on decorations! Glad you found these storage hacks helpful! Really cool storage solutions…..Thanks for sharing….they will come in handy…..
Love these ideas! I’ll be sure to save this post for next year!